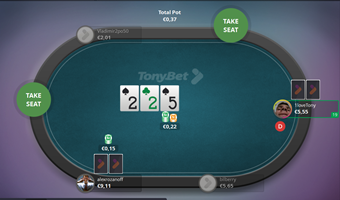 Tonybet Poker kicked-off their biggest online poker series yet on Sunday night rewarding players with huge overlays. 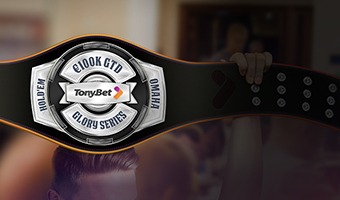 Although the site is experiencing a significant increase in player traffic, the €100K GTD Glory Series events are still giving away more in guaranteed cash prizes than the players are bringing in. 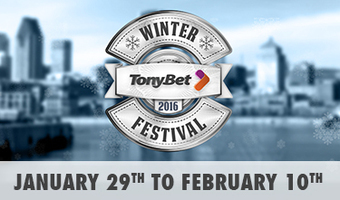 23 February 2016 – Following hot on the heels of the successful Winter Festival, Tonybet has quickly moved to sponsor a new mini-series at Playground Poker Club, Montreal, running from March 9th – 14th. 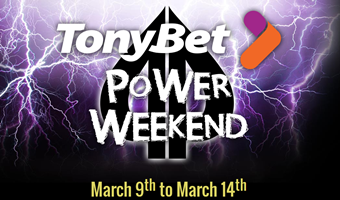 The Tonybet Power Weekend features a four day one flight re-entry $100,000 guaranteed event and tournaments in Mix Max, Freezeout, Tag Team, Pineapple and 6-Max Bounty formats. Tonybet Poker showed some big cojones last month by dropping loads of juicy tournament and freeroll action into the online poker scene and is now asking their players to do the same. 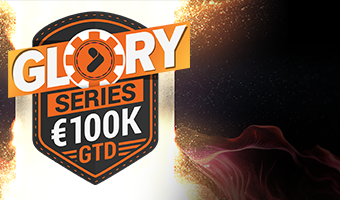 At the end of February the independent site is hosting its biggest online poker series in history - the €100K GTD Glory Series with at least €100,000 in guaranteed prizes. Tonybet Poker’s massive cash giveaway campaign kicked off last week with the site dropping huge overlays due to a rather small player base. With just around 400 players at peak hours, the up and coming site is splashing more that they earn bringing additional value to those who play. 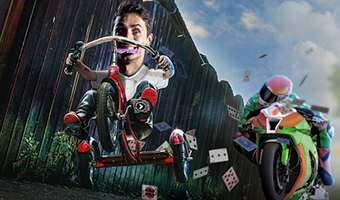 Also Added €10k In Freerolls Every Day, iPhone Giveaway, Vegas Packages, Leaderboards Based On Hands Rather Than Rake. Tonybet Poker intends to turn up the heat in 2016 as the site makes significant changes and takes bold moves to build on a successful 2015 that has seen its liquidity rocket! Special changes were made today, including adding hold'em tournaments, to encourage more fun and action in online poker. 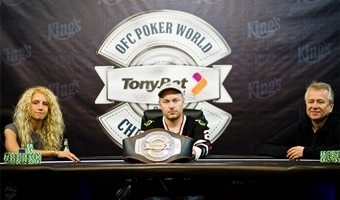 Russia’s Alexandra Usoltseva joined the Open Face Chinese Poker girl champions club by becoming the 2015 Tonybet OFC Poker World Championship Main Event winner. On Wednesday night she took down the field of 118 players – the biggest in a live OFC tournament this year to join the likes of recent Progressive Pineapple champ Isabelle Mercier and last year’s High Roller winner Jennifer Shahade. 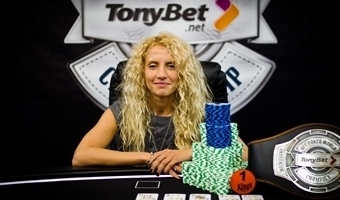 On Wednesday night the Tonybet Poker Open Face Chinese World Championship crowned its new Queen, Russia’s Alexandra Usoltseva, who triumphed in the €1,000 Main Event for a €30,000 payday. Not far from the title was Canada’s Jean-Philippe Piquette. He had the chip lead with five players left, however, he wasn’t able to hold on to it. We're Down to the Final Three! 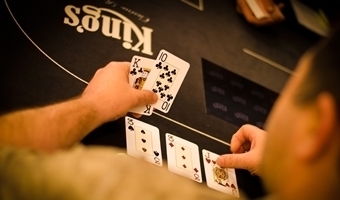 With the Lithuanian Tomas Ksenevicius out of the picture finishing in fourth place for €8,809, the Tonybet Open Face Chinese World Championship €1,000 Main Event is down to the last three title contenders. Russian Alexandra Usoltseva is leading the way with 1,607,000 chips, Ukraine's Roman Pavliuk is just behind with 1,344,000 while Canadian Jean-Philippe Piquette is the short stack with 591,000 to his name. Open Face Chinese is a game of crazy swings and Dzianis Kisel just felt in on his own skin. 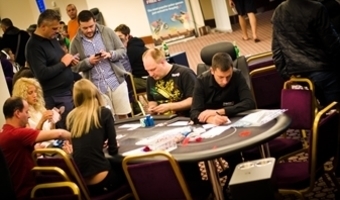 The recent chip leader got busted in 6th place and is going home with €5,122 in his pockets. With five players left we're now in level 17th at 10,000 per point. Six players of twelve who came back for Day 2 of the Tonybet Open Face Chinese Poker World Championship are still in the running for the title as Russia's Yury Gulyy was the latest bust of the tournament. 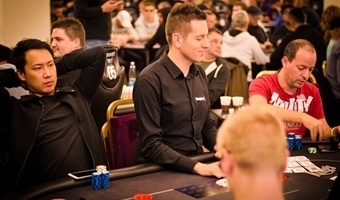 He left the event with a €4,294 cash prize. Among those who have already left is also Day 1 chip leader Sergey Bagirov who finished in 9th place for a €2,761 payday. Hello and welcome back to Day 2 of the Tonybet Open Face Chinese World Championship €1,000 Main Event. 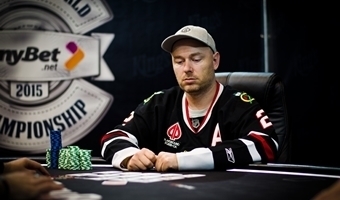 Twelve players survived Day 1 and came back to the tables, however, two of them, Norway's Johnny Johansen and Canada's Jean Beniot have already busted each taking home €2,000 in prize money. 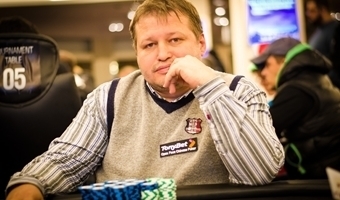 Ukraine's Roman Pavliuk is the current chip leader, who according to the latest count has 603,000 chips, with Russia's Sergey Bagirov who finished Day 1 with the biggest stack in the field just behind him. 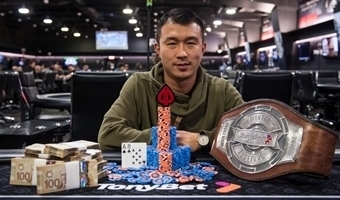 Day 1 of the Tonybet Open Face Chinese Poker World Championship Main Event was full of action with 118 entries and 13 levels of play.